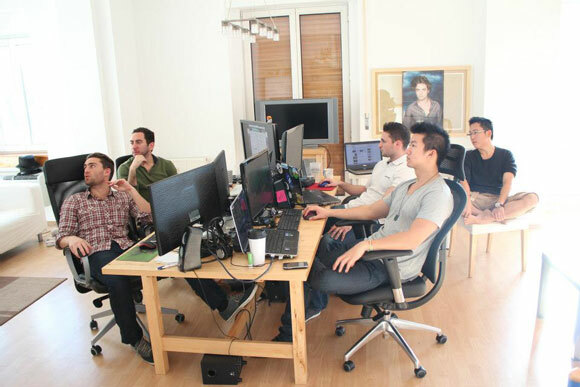 Reese Newell, Michael Leow, Michael Song, Kurt Fruchtman and recent WCOOP champion Michael ‘mrw8419’ Weisbrod are highs stakes pro players from the United States, now residing in Budapest, Hungary. Watch our video interview with the guys here! In this years’ WCOOP, a “Hungarian” player, ‘mrw8419’ took down the #21 $215 NLHE Event, besting 8,226 players. Following a deal in the 4-handed phase, ‘mrw8419’ added $164,619 to his bankroll. SrslySirius, the autotune artist of the poker community is back with his latest brainchild, 'Howard Lederer Confesses EVERYTHING'. The remix made up of The Howard Lederer Files presents viewers with a fun reinterpretation of what FTP's leader had to say. We have posted many of the remixes the amazing SrslySirius did, so we couldn't leave out his latest creation, which portrays the Howard Lederer interview from a very different angle as we've seen so far. Enjoy! Daniel Negreanu is, of course, currently at the 43rd World Series Poker in Las Vegas. In these videos, he shows us around his luxurious trailer he lives in during the championship and also reports on that in his latest vblog rant. The most recent poker documentary, the highly anticipated All-in - The Poker Movie was posted online in its entirety, and you can watch it right here, on Rakerace.com. The documentary, directed by Douglas Tirola came out this March. 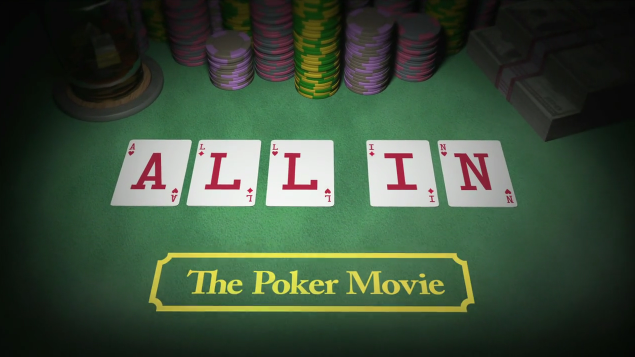 The feature length film portrays the beginnings of poker through the poker boom to the Black Friday of poker on 15 April, 2011. Many iconic players and prevalent personalities in the poker industry appear in the documentary including Chris Moneymaker, Daniel Negreanu, Phil Hellmuth, Barry Greenstein, Phil Laak, and even the infamous Howard Lederer, who was interviewed prior to the Black Friday. Daniel Negreanu’s latest clip in his video blog the “Weekly Rant” has recently come out. In this latest post, a somewhat worn-out looking Daniel says goodbye to Toronto, talks his failure at the Limit Hold’em Challenge, the SCOOP, the WSOP and a charity event, in addition to his usual “degen stories”. All this with the commentaries of a bird he also ends up showing us. 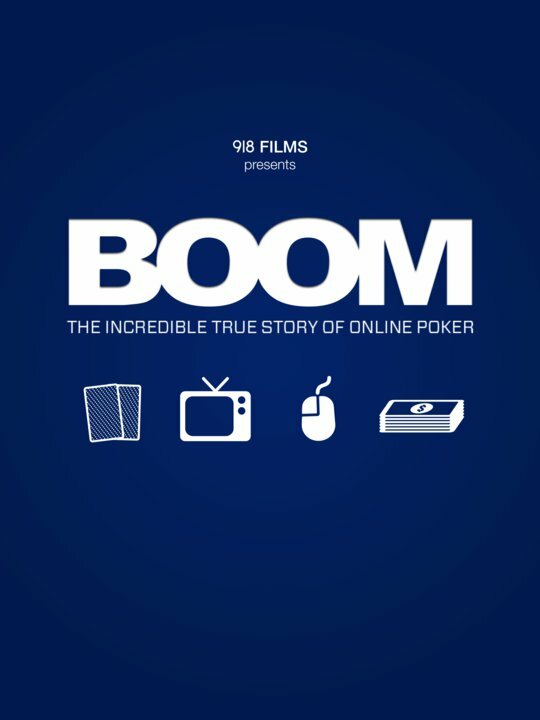 The newest poker documentary I already informed you about, "BOOM: The Incredible True Story of Online Poker" created by Jay Rosenkrantz and Taylor Caby is growing even bigger. Now they released the first trailer, which looks rather promising. It is coming out in 2012. The documentary set out "to use key events to chronicle the evolution of online poker and examine its impact on the lives of a handful of online poker players from around the world." Rosenkrant says they are intending to explore "the nuances of the subculture, from 2p2 to poker training sites, along with the psychological implications of the online poker lifestyle and the themes that have made poker so popular throughout time," as Rosenkrantz wrote in his blog on October 18, 2010. However, many things changed since then. April 15, known as the Black Friday changed the face of online poker forever. The producers had to change their plans and incorporate the recent events into the documentary as well. Yesterday’s edition of the ESPN Inside Deal programme devotes the majority of its airtime to the issue of Black Friday and its after effects. Besides discussing the questions what exactly led to this event and what charges the indicted companies face, Bernard Lee, Jon Anik and Andrew Feldman talk about the impact Black Friday has on the industry, affecting TV-shows, tours, online series and 8 to 10 millions of US players, including some who have lost their single source of income. In the second half of the discussion, poker pro Jason Senti joins in to share his thoughts on the matter. I just found this interview with Daniel Cates, and thought you would be interested. The 21 year old American pro talks about his recent accomplishments at the PCA, his future plans getting involved in the live games, and much more. Enjoy, and have a nice weekend! There's a new gun in town. The portuguese wonder kid, Jose Macedo, who turned €30 into millions has now stepped out of the darkness and talked to Bret Oliverio and Eric Bickel about his carreer on PokerStatic.com. The 18-year-old Portuguese kid, Jose Macedo started playing poker in the Summer of 2009. From the play money tables he rocketed to the NL1000 limits in just 1,5 year. His dream was to buy a house in Hawaii, which he recently did. At first his identity wasn't known to the public, he was talked about on forums as the "Portuguese poker prodigy". 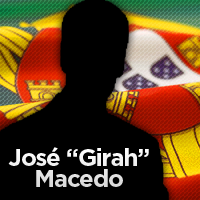 On March 2 this year, he revealed himself as Jose Macedo, or 'Girah', his nick at some poker forums. However, his nick at the tables and the rooms at which he plays are not public. For more, watch the interview below, in which he talks about everything: how he started to play poker, how he taught himself to play better, how he managed to buy the house of his dreams in Hawaii, and his future plans with poker. Fascinating interview, highly recommended!